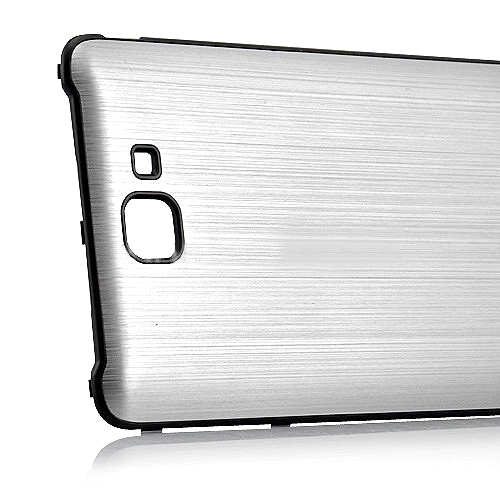 Brush Aluminum Metal Battery Back Cover for Samsung Galaxy Note i9220 GT-N7000 - Silver, Gadget Stop - For all of your phone and Apple needs! 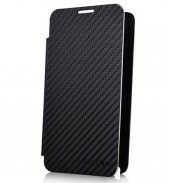 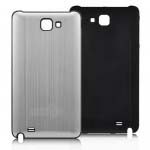 Made of top notch quality brushed aluminum and plastic, this battery cover is the best choice when you replace your for Samsung Galaxy Note i9220's back cover. 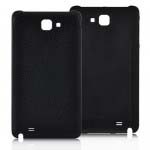 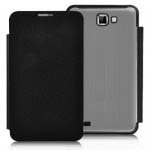 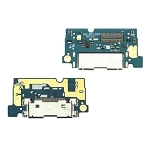 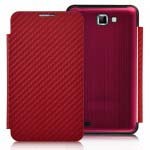 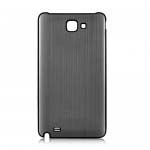 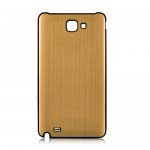 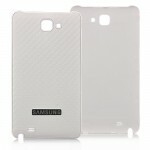 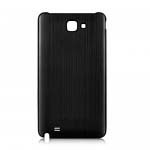 Brand new Brush Aluminum Metal Battery Back Cover for Samsung Galaxy Note i9220 GT-N7000. 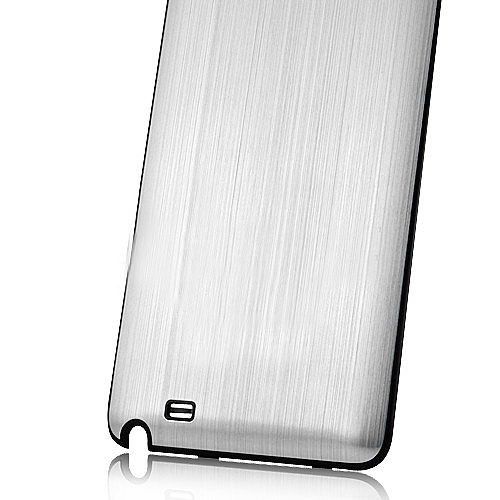 Quality aluminum (exterior) and plastic (interior) material, premium craftsmanship. 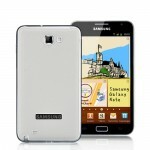 Exterior aluminum is silver and interior plastic (including the bezel frame) is black. 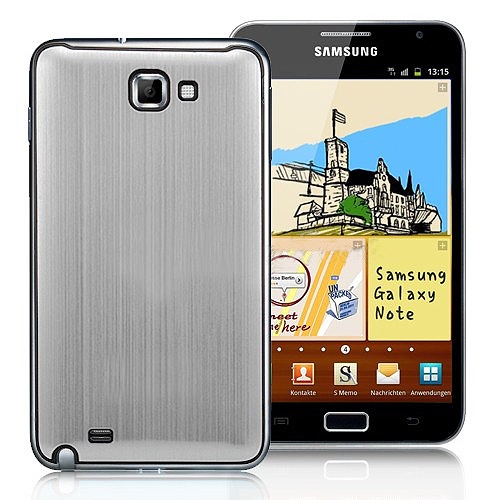 Metal brushed surface is durable and anti-scratch.